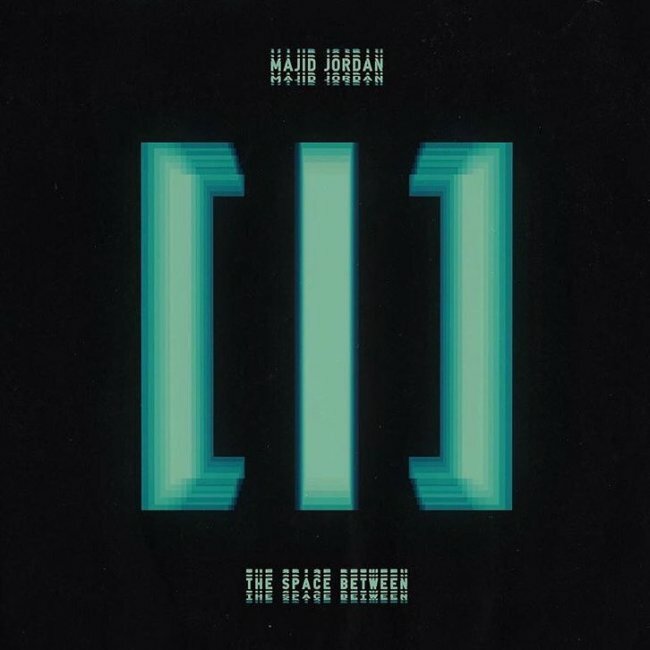 The Space Between is the twelfth song off Canadian R&B duo, Majid Jordan‘s second studio album, The Space Between. How ’bout we switch up the mood? So why don’t we take the leap?